But there are a few printers that deserve some care, mainly the early ones or those that made us print the first happy birthday card for a friend. 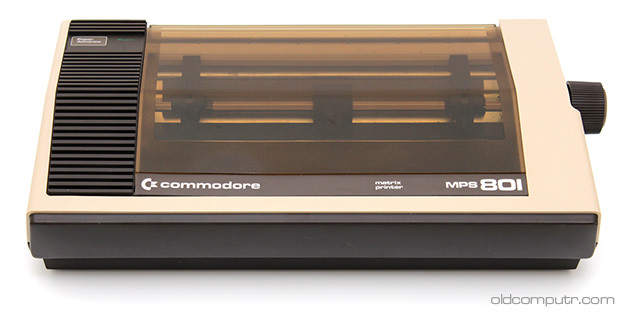 This printer is one of the consumer models for the Commodore home computers, but it was mainly bought by Commodore 64 users. 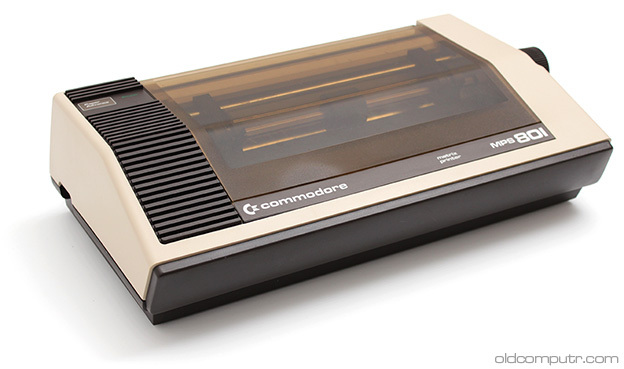 It was a slow unidirectional printer that had an ugly character set, but it could print graphics. 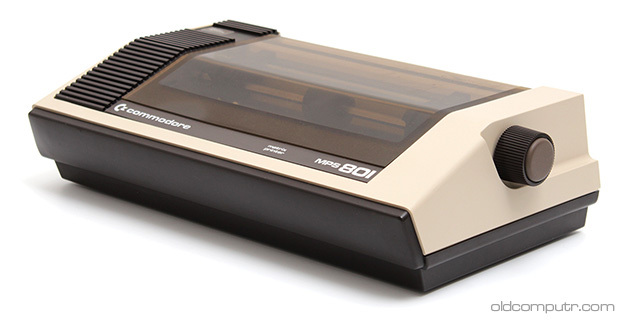 It was made by Seikosha, that sold different models of this printer in the GP 500 family. 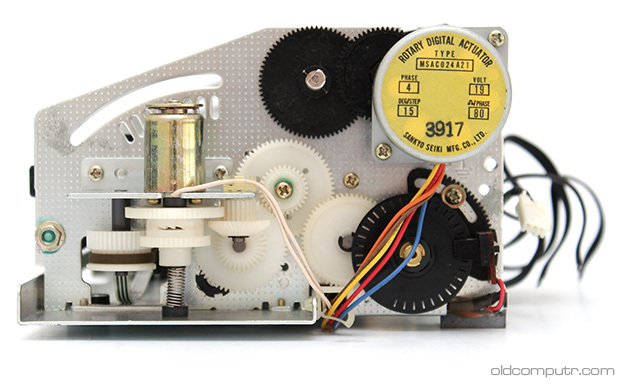 The Atari 1029, the Philips VW-0020 for MSX computers, the Amstrad DMP1, they all shared the same mechanics. 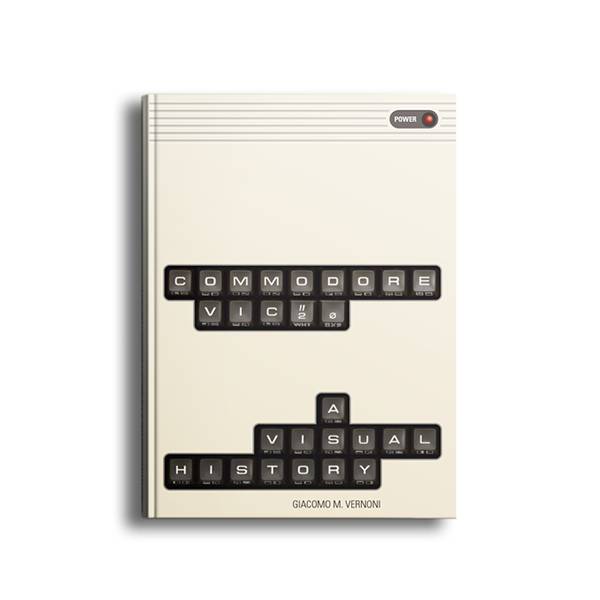 The Commodore version had its proprietary serial bus on board. 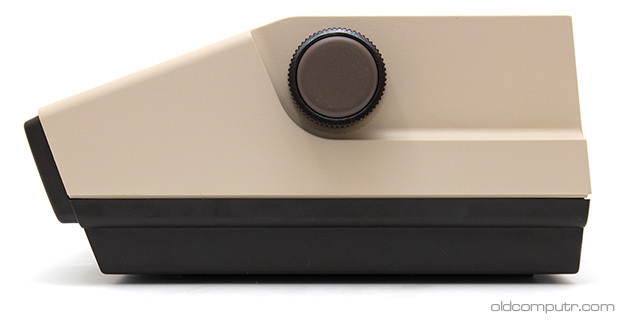 The MPS 801 had a passthrough connector and a small selector to choose the device number (4 or 5) or start up the printer in test mode (T). 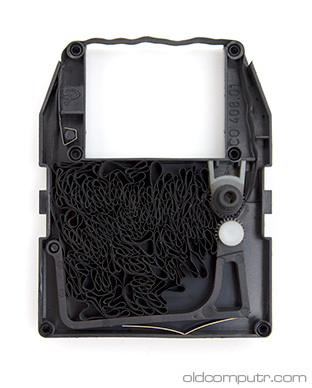 The ribbon for this printer is still available, i found it on Amazon. 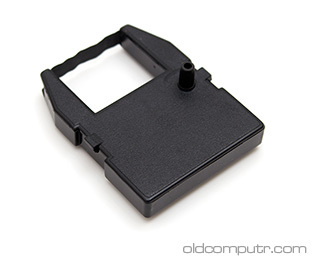 Back in the days, when for the cost of a new ribbon you could buy a dozen of floppy disks, we used to “reink” the cartridge, as people do with some modern ink-jet printers. The article is in English. Why would you reply in a random language? We can’t help you if we don’t know what you are saying.